Abdominoplasty which is known as tummy tuck is the removal of excess fat and skin from abdominal wall with or without tightening of abdominal wall muscles creating an abdominal profile which is slim, smoother and firmer. A flat, smooth, and well tone abdomen is every one wish to have it. Almost every human try to have flat abdomen by exercise and weight control but most of the times this goal cannot be achieved. Rhinoplasty is among the five most popular plastic surgery procedures performed in the United States, with more than 200,000 procedures performed in 2013 alone.During the procedure, a plastic surgeon sculpts the cartilage and bone of the nose to achieve a patient’s desired look. For men and women who are unhappy with the size and shape of their nose, rhinoplasty, otherwise known as nose reshaping surgery or a “nose job,” offers a safe, effective, and time-tested cosmetic solution. When performed by an experienced, skilled cosmetic surgeon, rhinoplasty can greatly improve the balance of facial features, helping patients discover newfound confidence. 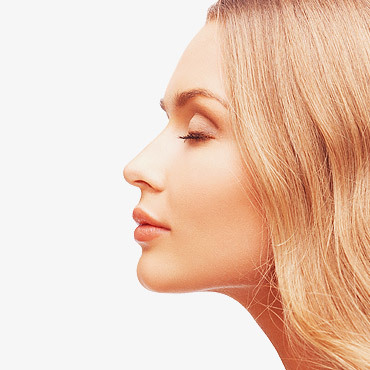 Rhinoplasty can also be used to correct structural defects, including those that cause breathing problems. If you have considered undergoing rhinoplasty, there are a few important things to consider. Tummy tuck which is known as abdominoplasty is the removal of excess fat and skin from abdominal wall with or without tightening of abdominal wall muscles creating an abdominal profile which is slim, smoother and firmer. Liposuction, or simply lipo, is a type of cosmetic surgery that removes fat from the human body in an attempt to change its shape.Evidence does not support an effect on weight beyond a couple of months and it does not appear to affect obesity related problems. Serious complications include deep vein thrombosis, organ perforation, bleeding, and infection. Death occurs in about one per ten thousand cases. 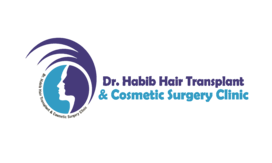 The safety of the technique relates not only to the amount of tissue removed, but to the choice of anesthetic and the person’s overall health. Several factors limit the amount of fat that can be removed in one session. Negative aspects to removing too much fat include “lumpiness” in the skin. Breast augmentation is a cosmetic plastic designed to increase the size of the breast, change the shape of the breast, or alter the texture of the woman’s breasts. 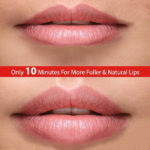 Overall, this surgery can serve as a huge self-confidence booster for any woman out there, providing her with an improved, even more feminine appearance. breast augmentation have several types. usually silicon implants are placed inside breast through surgical procedure under general anesthesia with small scar hidden in breast lower fold which is called inframamary fold. Breast augmentation can be done with fat grafting . FAT is harvested from the abdomin , collected and processed in special containers then transferred to the breast. FAT Augmentation of breast is permanent and natural solution of small breasts with minimal risks and side effects. Relaxation of the skin of the face causing sagging. Deepening of the folds lines between the nose and corner of the mouth which is called nasolabial folds. Loose skin and excess fat of the neck that can appear as double chin or turkey neck. 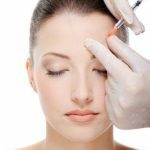 The loss of youthful appearance in the face can be due to variety of factors including thinning of the skin, loss of facial fats, gravity, sun damage, smoking as well as hereditary and stress. 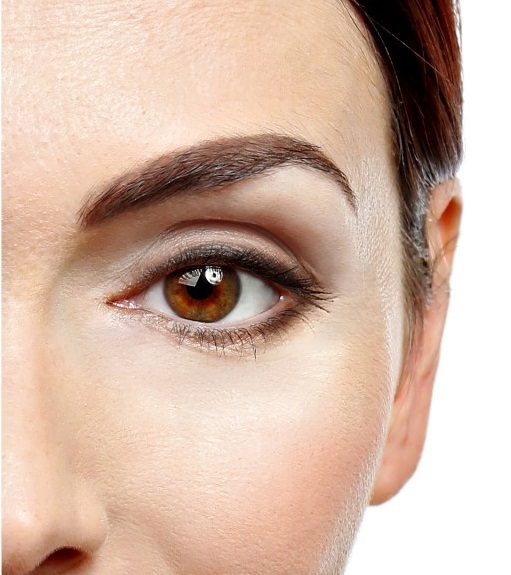 Other procedures that may be performed in conjunction with face lift are Brow lift and eye lid surgeries to rejuvenate aging eyes and enhance overall facial appearance. 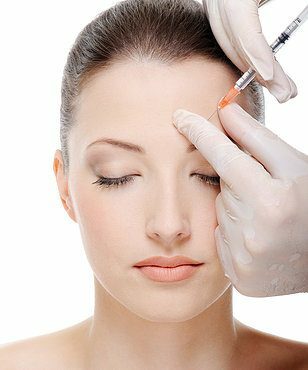 Fat transfer or fillers may be sugested to replace the lost volume of the face.